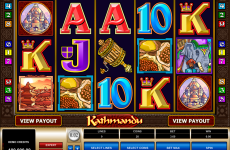 Although Novomatic game provider is mainly known for thematic free online slots, it also produces classic slots with interesting features. One of such slots is Sizzling 6. It contains only five pay lines and a nonstandard quantity of six reels. 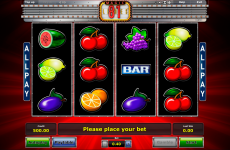 A classic design of the video slot is presented by such symbols as: plums, watermelons, oranges, cherries, grapes. Sevens and jokers are advanced and more valuable symbols. 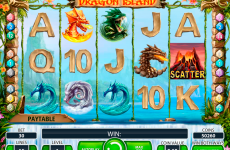 Seven is the most expensive symbol of Sizzling 6 video slot. The combination of 6 such symbols on one pay line rewards a player with 10000000 coins. The sequence of six stars brings the winning of 2 000 000 coins. 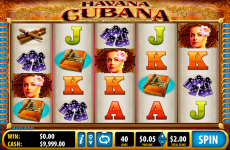 Sizzling 6 belongs to Novomatic casino software with two special symbols. One of them is the Wild symbol presented by joker character. The Wild can replace other symbols except for the Scatter. The Scatter symbol is introduced by the image of a golden star. 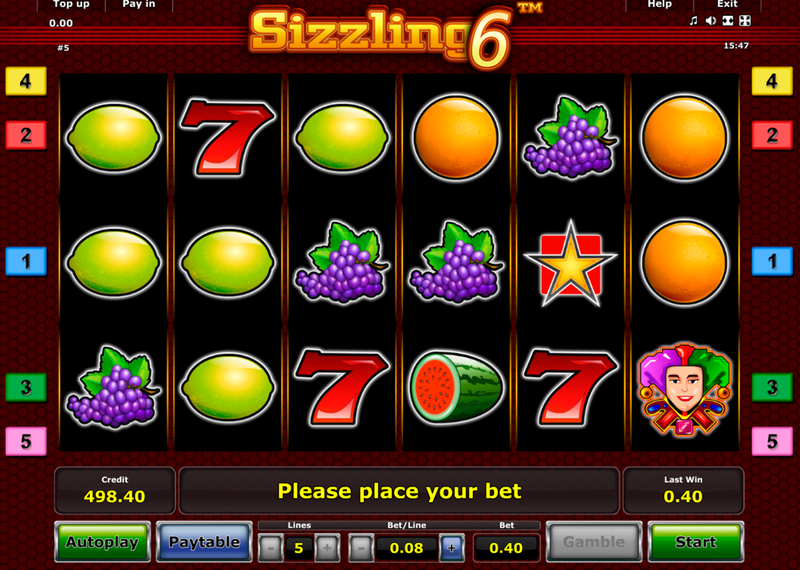 Like in some other newest casino slots the Scattering star of Sizzling 6 gives pay offs in any position on the screen. 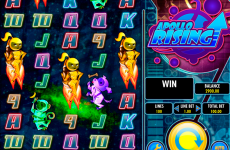 Sizzling 6 also gives a user the ability to double the winning with the gambling feature. 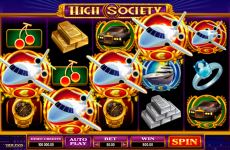 A player can collect the rewards after winning or activate the gambling mode. During the gambling it will be necessary to guess the color of the face-down card. The range of bets in Sizzling 6 Novomatic software varies from 0.40 credits to the maximum possible amount of 100 credits. The symbols form winning combinations from left to right on the reels. 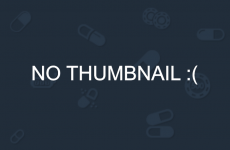 This free online casino game also has the Autoplay button. You can stop the automatic game anytime you want. 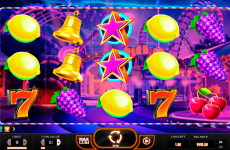 Sizzling 6 is a very simple but interesting slot with its 6th reel on the play ground. It can be tried online with real bets or in demo mode. 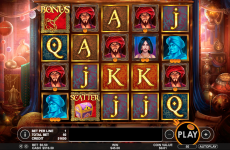 This and other high quality slots are available within online slots’ collection at SlotsPill.